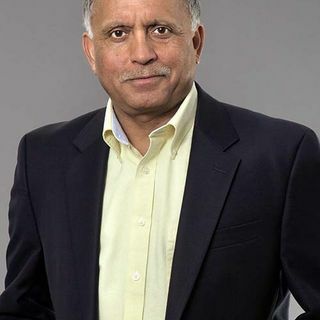 Gaurav Bhalla has 35+ years of global experience as a consultant, educator, entrepreneur, author, and speaker in leadership, marketing, strategy, and innovation. Committed to learning and personal growth, he has helped executives and companies in over 30 countries solve complex business problems through the application of cutting-edge knowledge and ideas. A thinker and doer, he has changed the lives of thousands of executives by encouraging them to perceive and reframe the worlds in which they ... Maggiori informazioni live in more human-centric ways.